We represent people throughout the Orlando and Central Florida area in divorce cases with alimony issues. If you are involved in a divorce case that has alimony issues call us today to speak with an experienced Orlando alimony attorney. At the Wilson Law Firm, we work to protect your interests and to assist you in resolving your situation in an effective and efficient manner. In some divorce cases, the Court may order one party to provide alimony (support) to the other party. There are several forms of alimony including bridge-the-gap, rehabilitative, durational, or permanent in nature or any combination of these forms of alimony which may be ordered in a divorce case. It is also important to note that the law does not favor the husband or the wife and that alimony may be ordered for either party in a divorce depending on the factors involved in the case. 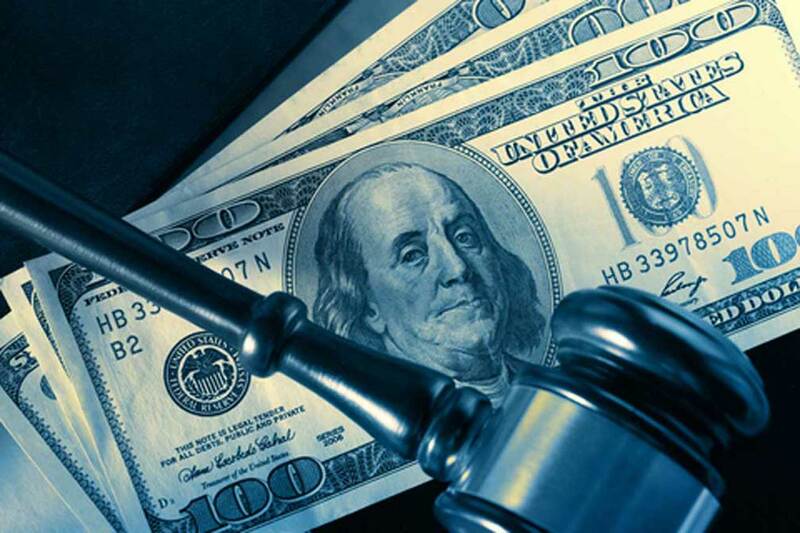 For more information on alimony speak with a Orlando alimony attorney today. Rehabilitative alimony is awarded for a limited period of time to assist one party in redeveloping skills and regaining their ability for self support. An award of rehabilitative alimony may be modified or terminated based upon a substantial change in circumstances, upon noncompliance with the rehabilitative plan, or upon completion of the rehabilitative plan. Bridge-the-gap alimony cannot exceed 2 years and may be awarded to assist a party by providing support to allow the party to make a transition from being married to being single. An award of bridge-the-gap alimony terminates upon the death of either party or upon the remarriage of the party receiving alimony. An award of bridge-the-gap alimony shall not be modifiable in amount or duration. Permanent alimony may be awarded to provide for the needs and necessities of life as they were established during the marriage of the parties for a party who lacks the financial ability to meet his or her needs and necessities of life. Permanent alimony may be awarded following a marriage of long duration, following a marriage of moderate duration if such an award is appropriate , or following a marriage of short duration if there are exceptional circumstances. Permanent alimony is paid until the remarriage of the payee or the death of either party, and may also be modified or terminated based upon a substantial change in circumstances or upon the existence of a supportive relationship. In some cases, the Court may order lump-sum alimony which can be awarded out of the marital assets. When discussing the issue of alimony, the length of the marriage is an important factor in the determination of whether alimony will be awarded. In a short-term marriage (less than 7 years of marriage), there is a presumption against permanent alimony. In a long-term marriage (married for 17 years or more), there is a presumption in favor of permanent alimony. In what’s been termed a gray-area marriage (7 years to just under 17 years of marriage) there is no presumption for or against the award of permanent periodic alimony. For more information speak with a Orlando alimony attorney today. In determining whether to award alimony or maintenance, the court shall first make a specific factual determination as to whether either party has an actual need for alimony or maintenance and whether either party has the ability to pay alimony or maintenance. For more information speak with a Orlando alimony attorney today. The Court may also consider any other factor necessary to do equity and justice between the parties. For more information speak with a Orlando alimony attorney today. Attorney Joel Wilson has handled thousands of cases during his legal career. He understands both the legal and emotional issues involved in divorce and family law cases and is an experienced trial attorney. While most divorce cases do not result in a trial, there are some that will, and when a case cannot be resolved except by trial, you will want an experienced trial attorney to present your side of the case in a persuasive and effective manner. In many cases, people who fail to seek legal representation later discover that they have made critical mistakes, due to a misunderstanding of the law and how it relates to their unique situation, which have devastating consequences in regards to alimony, their children or financial situation. At the Wilson Law Firm, we work to protect your interests and to assist you in resolving your situation in an effective and efficient manner.